Vinyl tape is considered the strongest packing tape on the market, made with vinyl as opposed to polypropylene. It gives extra strength and is made from strong adhesive, preventing boxes from coming apart for months on months. 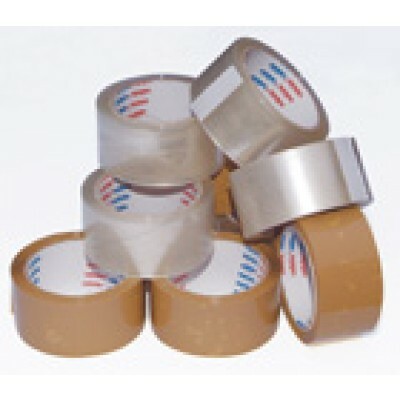 The only stronger tape available on the market is crossweave tape, which is generally not considered a packing tape (although some industrial businesses do use it as such). The vinyl tape we distribute is manufactured in Europe and branded by Prima. We also distribute cellofix branded versions, imported from Greece.